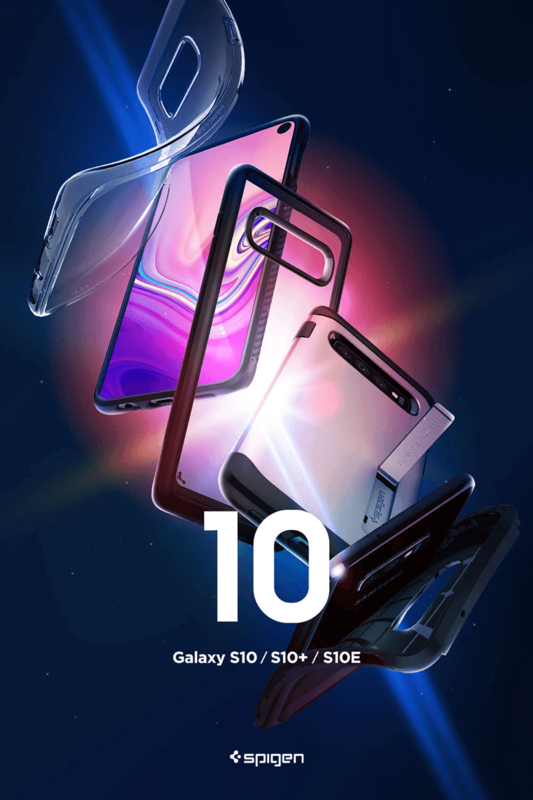 Home / accessories / news / spigen / Spigen announces Samsung Galaxy S10/S10+/S10e with new line of cases ahead of unpacked event! As the official launch of the Samsung Galaxy S10 series draws near, Spigen teases images new cases for the new flagships! Spigen's Clear and Black collection cases for the Samsung Galaxy S10! We are all anticipating for the new flagship series from Samsung. 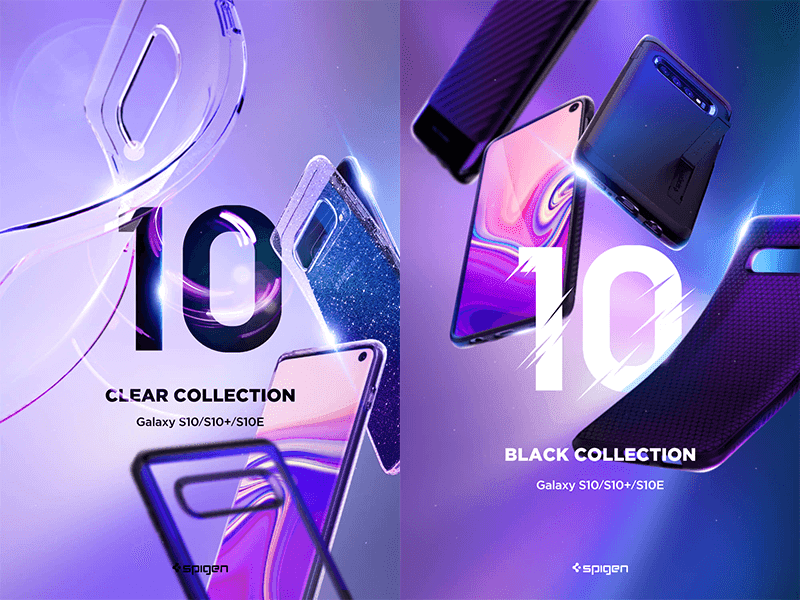 Spigen, smartphone case manufacturer, teased images showing several set of cases for the upcomingGalaxy S10 series. It showed the types of cases for all three models. First up is the "Clear Collection" which is as the name implies, a batch of see through protective cases. It is made out of tough flexible clear material that protects your phone while still showcasing the design and color of the Galaxy S10 series. Next is the "Black Collection" for those seeking a sleek minimal look. These cases use multiple types of material combinations of tough material with rubber accents at the bottom. It also shows an iteration with a textured material and some with matte finish.